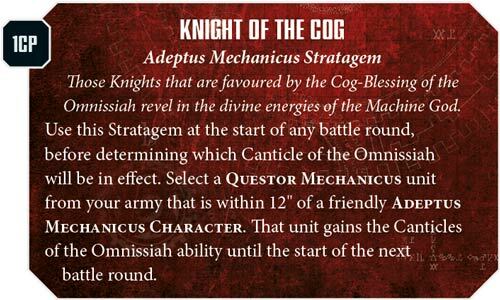 There is a new Knight on the block and Games Workshop is giving us a look under the hood! 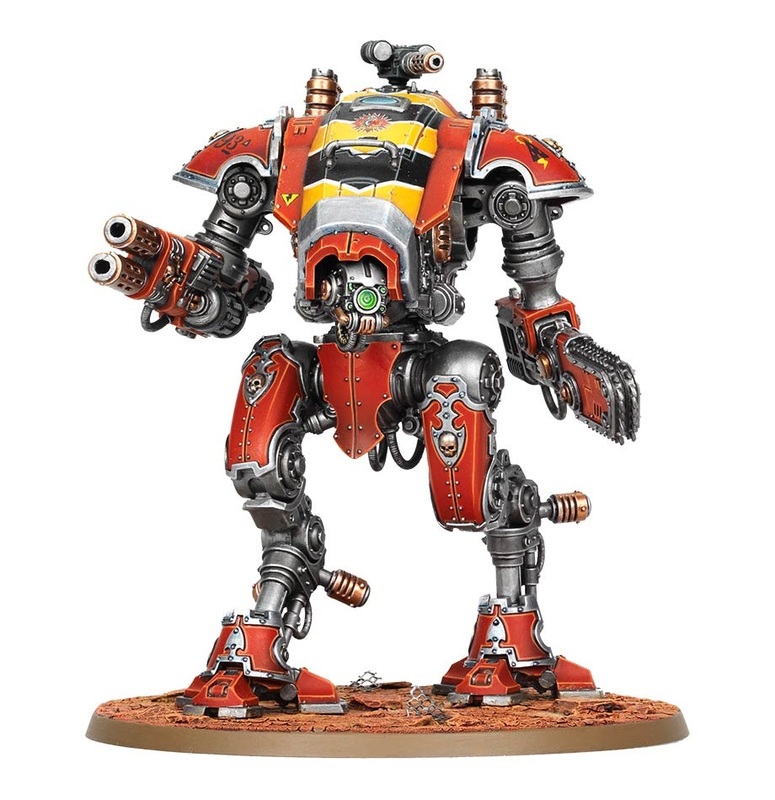 When the word got out that TWO Knight Armiger Warglaives were going to be in the Forgebane box, we immediately wanted to know more. Well today, the info is coming directly from Games Workshop, so let’s dive in! The Armiger Warglaive is a new kind of Imperial Knight – a lightweight assault walker that combines the power of its larger cousins with frightening speed and flexibility. 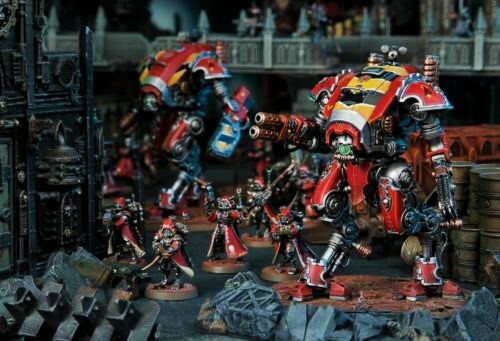 With Forgebane allowing you to get your hands on not one but two Armiger Warglaives, here’s why we think you’ll want to add them to your army. Armigers are indeed a Lord of War – however, they are the first Lord of War that you can take multiplies of in one slot. Will they have a similar rule? I would hope so! That could lead to some pretty deadly combos! 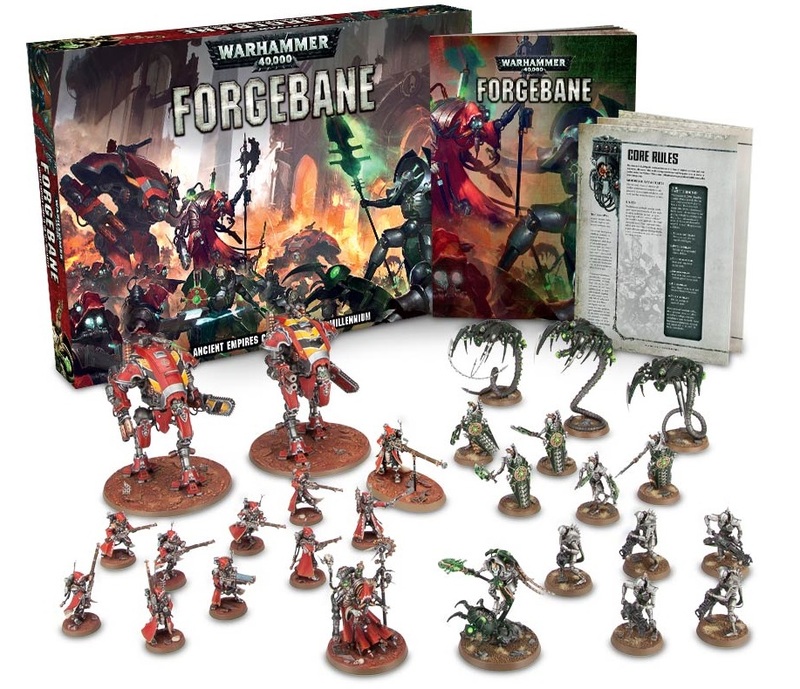 The Armiger Warglaive is coming with the new boxed set Forgebane which is going up on pre-order this weekend!